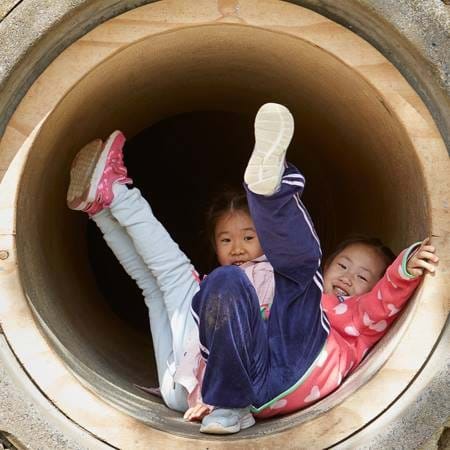 2019 is set to be another remarkable year with so much to see and do in the house, garden, farmyard and playground. 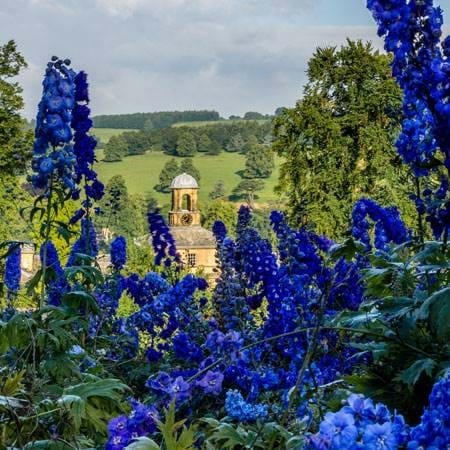 Join us as we open our doors to another fantastic season at Chatsworth. From our homage to human's best friend during the exhibition The Dog: A celebration at Chatsworth to our ever exciting programme of events, there's something for everyone. We look forward to welcoming you for a day out to remember in 2019. Join us to celebrate man and woman's best friend and the Cavendish family's enduring love for dogs through paintings, drawings, sculpture, letters, photographs and contemporary art. Walk the depths of the 100-acre garden. Having evolved over more than 450 years, the garden continues to change today. Stop by the garden for loads of family fun with animal handling, milking demonstrations and even a woodland playground! From a Wedgwood afternoon tea to a quick snack in the garden, we have something for every appetite. 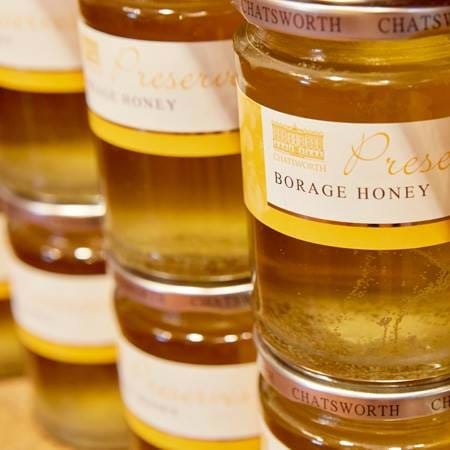 Browse a selection of beautiful and exclusive products that reflect the exceptional quality of Chatsworth. Stop by our award-winning farm shop in Pilsley, which offers a range of quality, local produce.